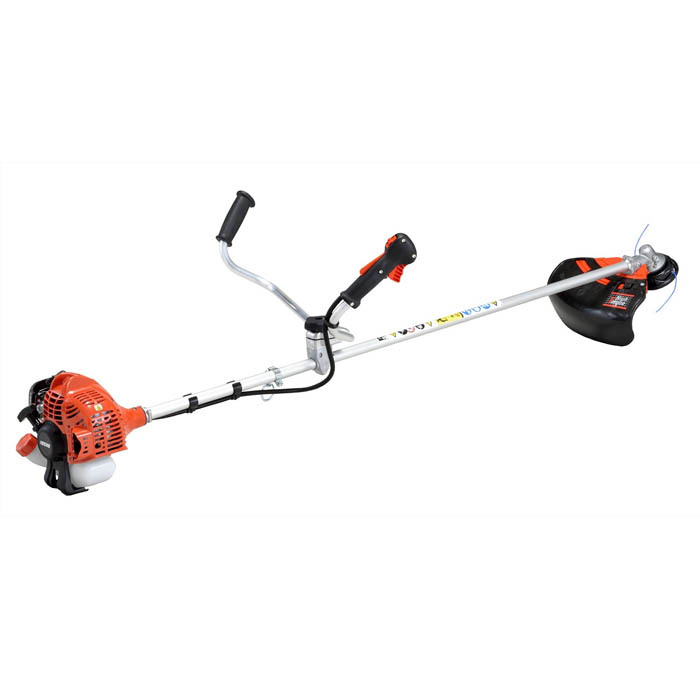 ECHO’s SRM-236TESU 21.2cc brushcutter is an ideal tool for light commercial use. It starts almost effortlessly thanks to the Easy Start system. Equipped with a high torque head, the brushcutter has the same cutting power as higher capacity, heavier machines. Cowhorn Handle Model.